Completely remove even the foulest apartment or hotel room odor. We eliminate - not mask - ANY nuisance odor! Permanent odor removal from apartments and hotels. Apartment and hotel room odors lead to unrentable inventory, unnecessary maintenance costs and unhappy tenants. ONEighty Solutions uses advanced nano technology to completely remove the mold and bacteria that causes odor. We successfully eliminate odors in all types of residential and commercial real estate. ONEighty Solutions uses a 100% natural odor removal process that won’t harm fabrics or carpets, has no harmful chemical residue and is environmentally friendly. 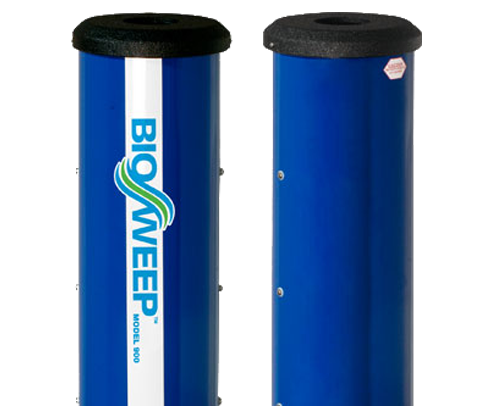 BioSweep completely disinfects hotel rooms and apartments.